Front-line absorption tankiness and disruption. Gain permanent health when enemy minions or monsters die near you. Braum naturally spends a lot of time near his teammates thanks to his [W] and [E]. The shield Provided by Guardian allows you and your AD Carry to absorb a bit of damage before you start blocking with [E]. 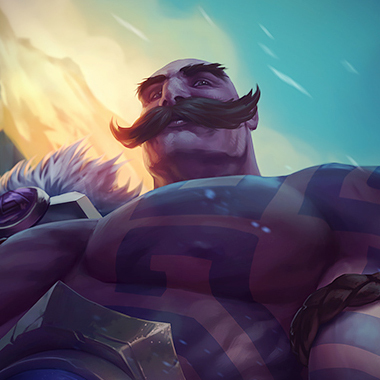 Between his Passive, [Q], and [R] Braum has a number of means of marking enemies for healing with Font of Life. Conditioning on Braum makes you a mid-game front-line monster, able to block and absorb an incredible amount of damage for your team, and synergizes well with your [W]. Overgrowth's bonus health scaling is a great multiplier in defensive stats when paired with Conditioning. The extra bit of health will allow you to block and absorb more for your team. Biscuit Delivery is a fantastic rune choice that will allow you to potentially take aggressive lane trade/duels while still being able to sustain afterward. 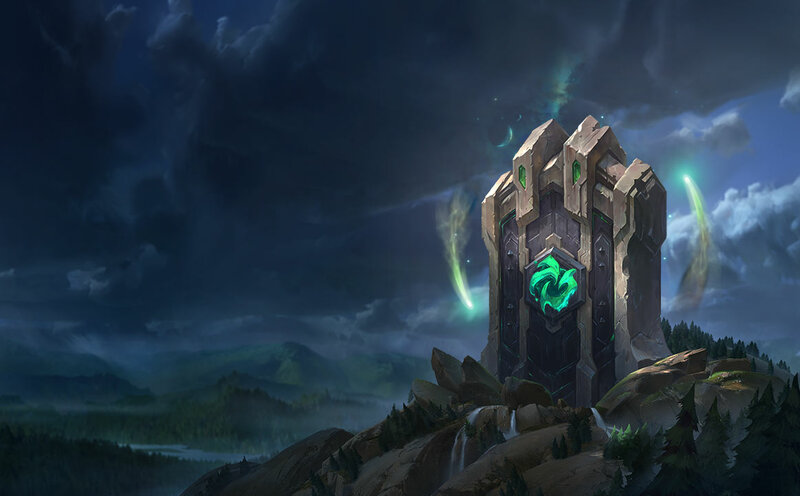 Magical Footwear is an interesting rune choice in that it can often be seen as a raw value of 350g allowing you to invest that into other items.